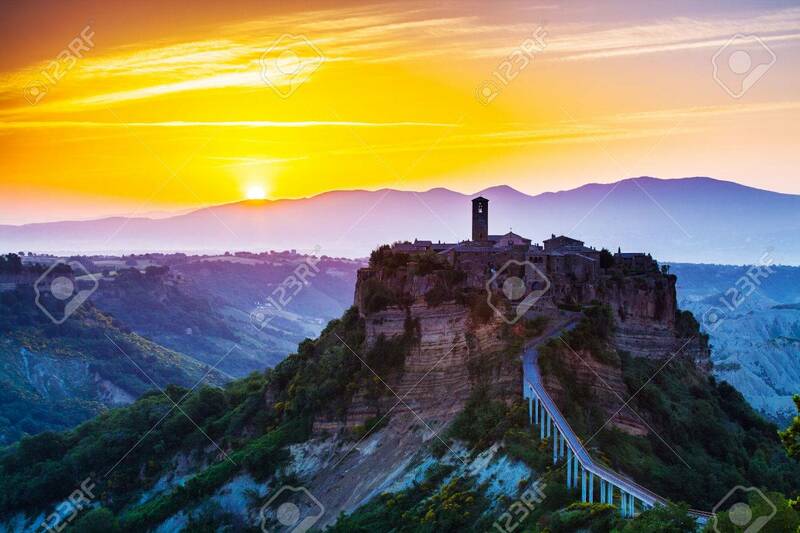 Civita Di Bagnoregio, Old Town On Sunrice. Tuscany, Italy 免版權照片，圖片，畫像及圖片庫. Image 42249508.